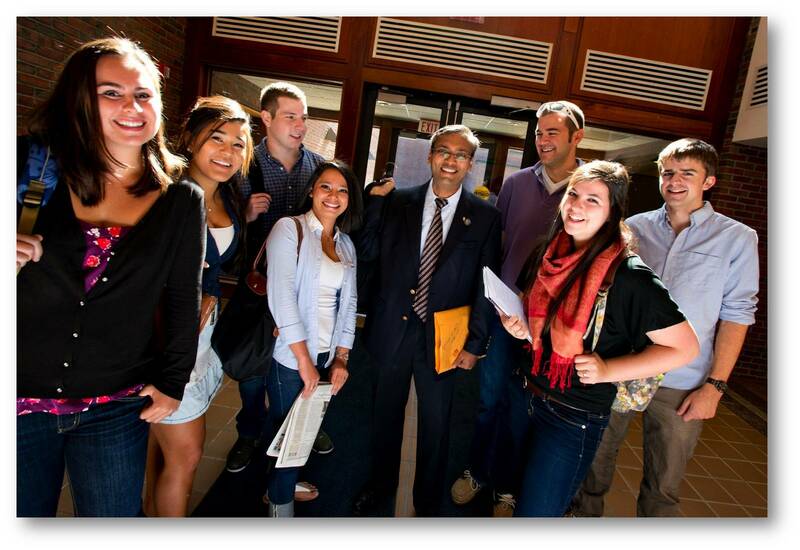 More than 100 undergraduate majors and programs, and 75 master’s and doctoral degree programs. Generous scholarships for international students. An ESL pathway program for university degrees. Small classes and personalized attention by faculty. Excellent research, internship and co-op opportunities during your academic program and after graduation. Beautiful campus and easy access to outdoor activities year round. Located in one of the safest states in the U.S. 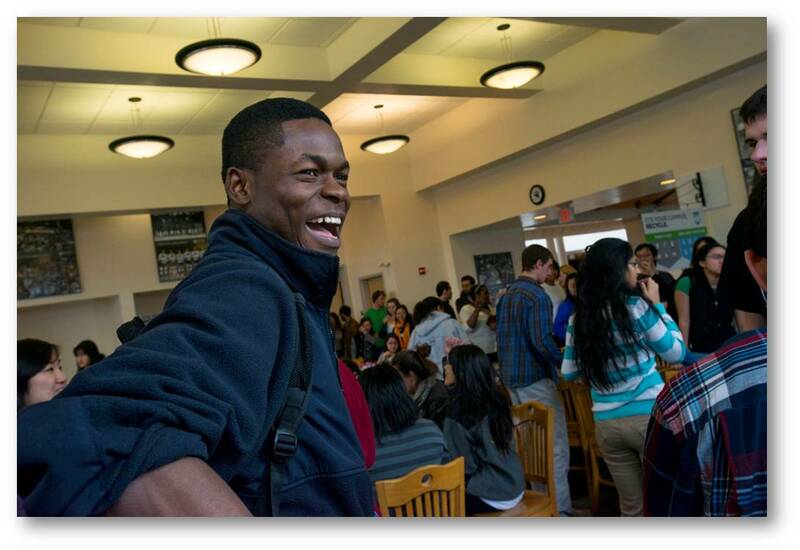 The University of Maine is home to over 600 international students from more than 70 countries. 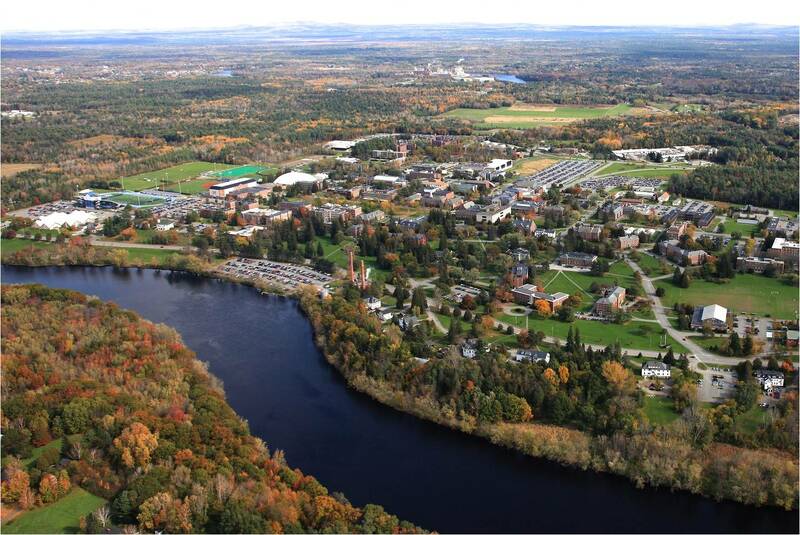 Forbes magazine ranked the University of Maine in the top 15% of America’s colleges. 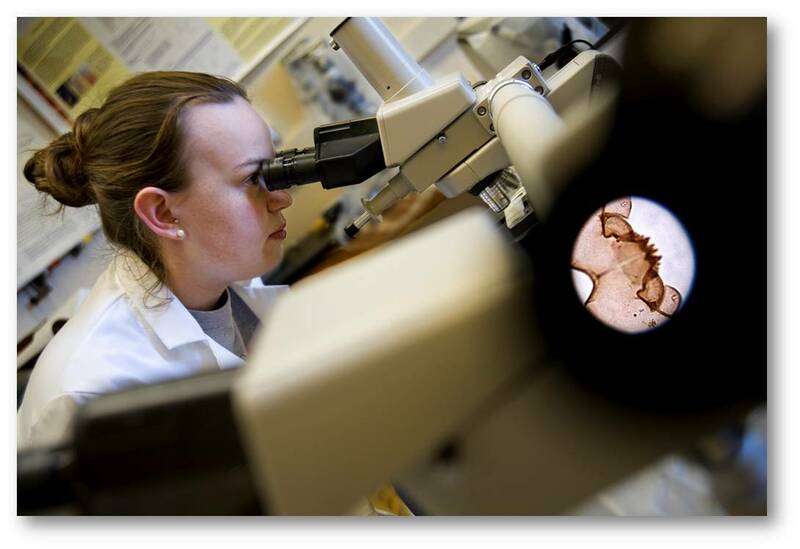 UMaine has one of the lowest student-faculty ratios and highest percentage of classes under 20 students for a major research university in the Northeast. Maine is rated the safest state in the U.S. by the Institute for Economics and Peace and the happiest place to live in New England by the journal Science. Maine is located in the Northeastern part of the United States known as New England. Orono is in the center of the state, 12 miles north of Bangor, the state’s third largest city. Orono is a quint college town with a population of 10,000 and only a 20-minute walk from campus. Maine is known for its natural beauty. Acadia National Park is 50 miles away and is the second most visited park in the country. People come to Maine to enjoy the outdoors and world-famous lobster. Hiking, white-water rafting and canoeing, cycling, and skiing are all available. Maine is considered one of the safest states in America. Read more About the Area. The University of Maine is proud to offer 100 undergraduate degrees and programs, and 75 master’s and 30 doctoral degrees. 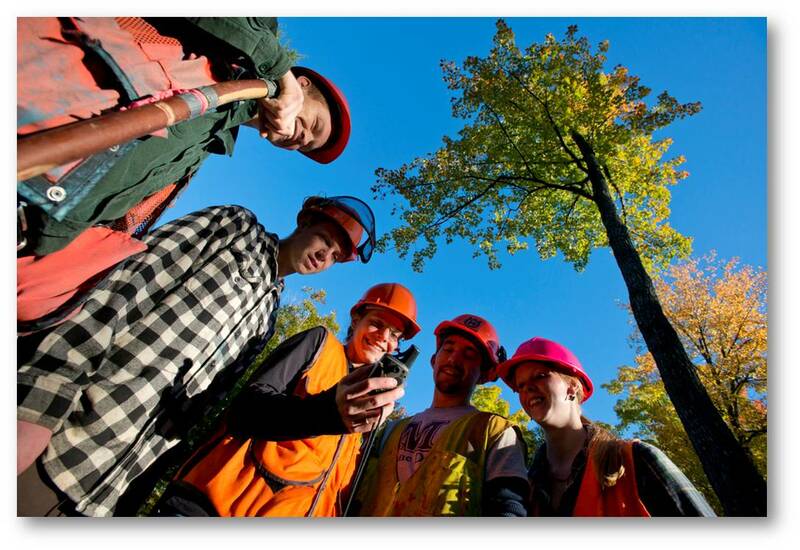 Our colleges and schools include the Maine Business School, College of Education and Human Development, College of Engineering, College of Liberal Arts and Sciences, College of Natural Sciences, Forestry, and Agriculture, and the Honors College. Browse UMaine’s academic areas. 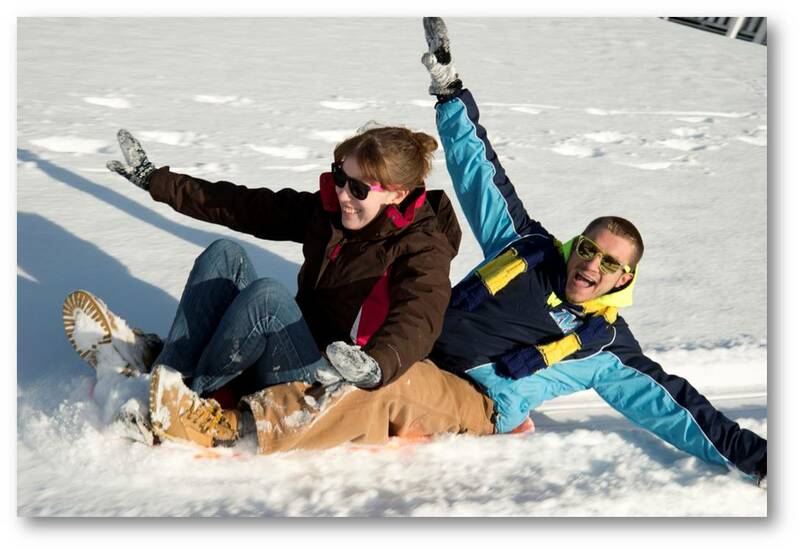 Student clubs and organizations – UMaine has a very vibrant campus life. The university offers more than 200 student organizations. Whether you’re interested in sports clubs, athletic organizations, honors societies, recreational groups, professional development organizations or multicultural societies – or even starting your own student organization – you will find friends who share your interest. 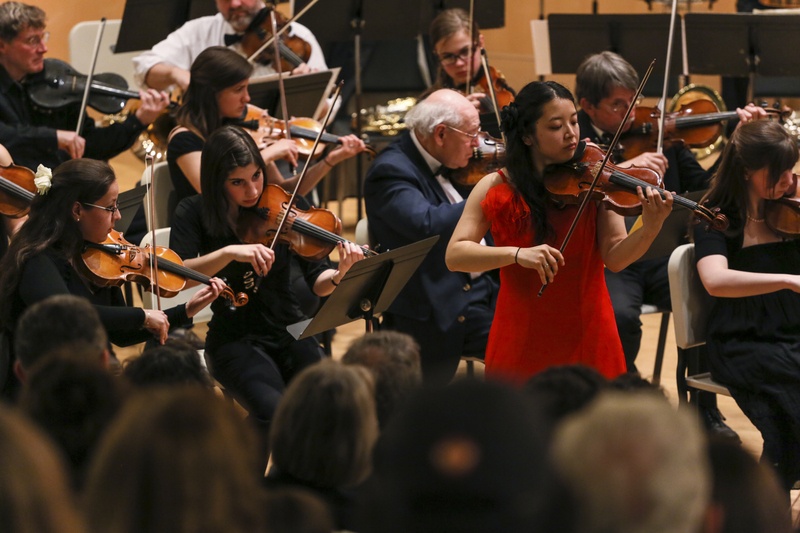 Arts and Culture – The arts are a way of life at the University of Maine. 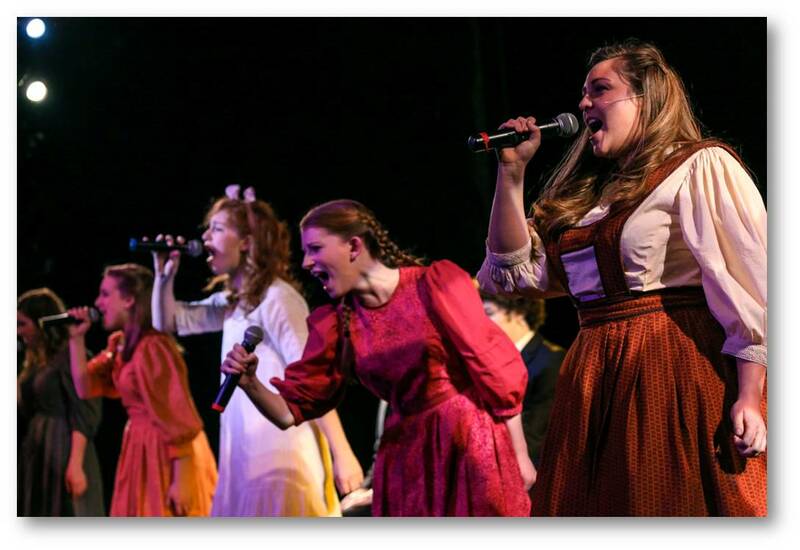 You can catch a Broadway show, see Grammy-winning artists live, enjoy student-run productions, and visit world-renowned museums right on campus. Learn more about The Arts. 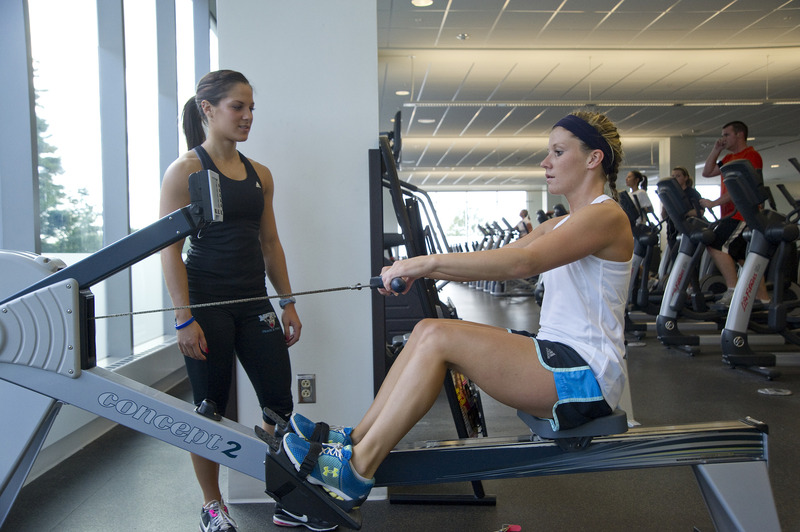 Athletics – Athletics are kind of a big deal at the University of Maine. 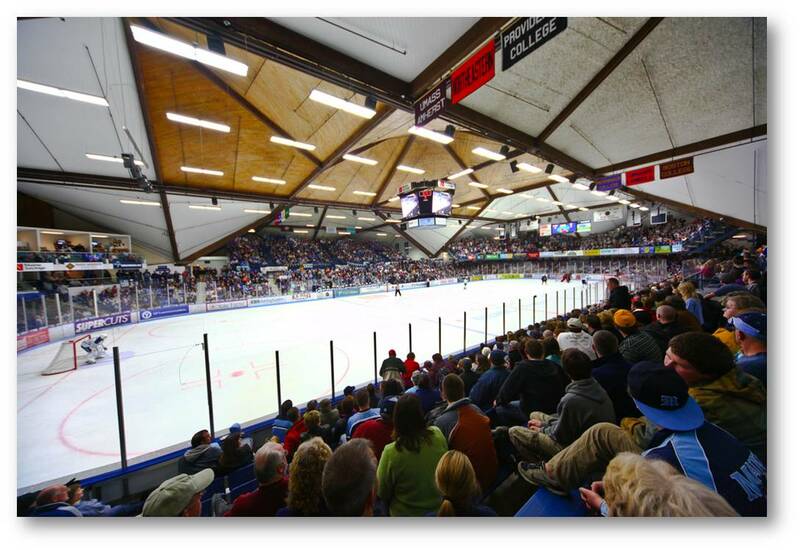 And by “kind of a big deal,” what we’re really saying is it’s perfectly normal to scream your face off while watching hockey with 5,000 of your closest friends at Alfond Arena. Our 17 Division I varsity teams draw crowds of Black Bear fans to our games. Find out more about UMaine athletics. The University of Maine selects students based on a holistic review process that considers a student’s academic program, test scores and potential for success. Students can apply for admission to UMaine by completing the Common Application or University Application. For more information visit, UMaine International Admissions. All first-year and transfer international applicants to the University of Maine are considered for merit scholarships. For more information, visit International Scholarships. 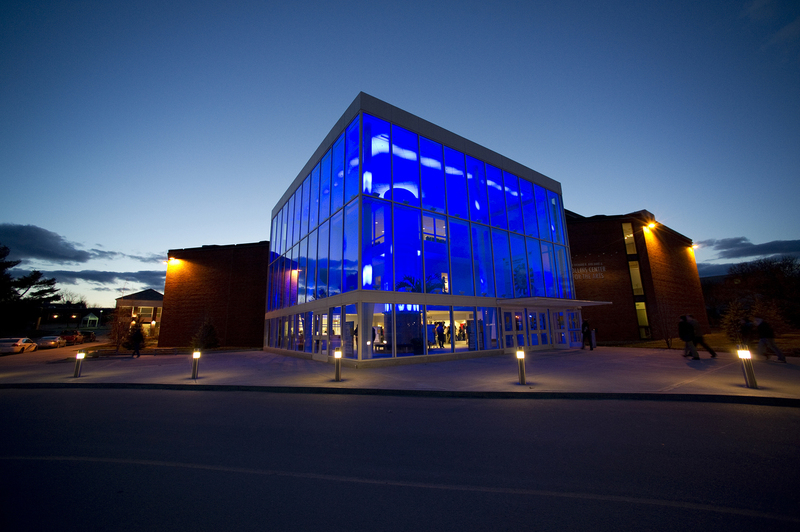 The University of Maine’s Business School has a professional focus with a liberal arts foundation, preparing students for successful careers. 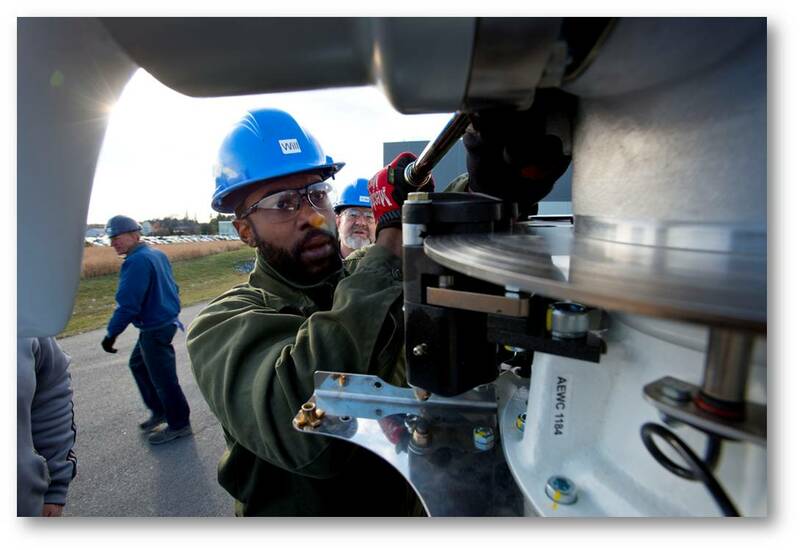 UMaine College of Engineering students learn from national and international innovators in the field about leadership, management, and research. The College of Liberal Arts and Sciences (CLAS) is the intellectual heart of the University of Maine, instilling core foundational skills that advance every undergraduate student’s intellectual, communicative and analytical abilities.